Did you know WEI is a great company to work for? In addition to providing standout technology solutions to our clients and partners, we also go above and beyond when taking care of our team members! 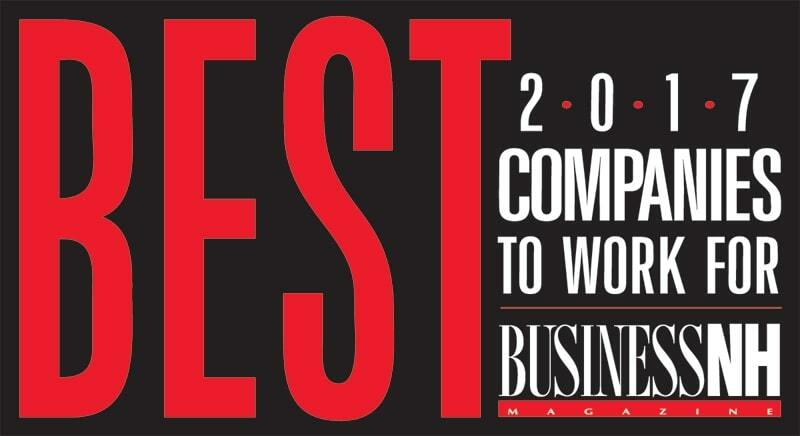 We’re proud to share that WEI came in an impressive second place out of hundreds of entrants in our inaugural entry in Business NH Magazine’s prestigious 2017 Best Companies to Work For in NH list. [click to tweet] The award honors our commitment to a great company culture that showcases respect, diversity, volunteerism, charity and community involvement. Read on to learn more!